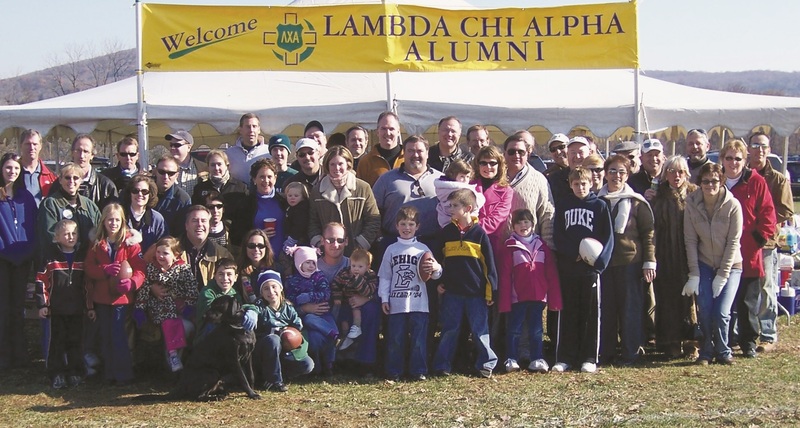 Mark your calendars for the Lehigh-Lafayette game and our alumni tailgate on November 21! Known as THE RIVALRY, the Lehigh-Lafayette football game is the most-played college football rivalry in the nation. It’s a game you won’t want to miss. Stay tuned for more information in upcoming communications.